DIY isn't always about renovating and revamping. 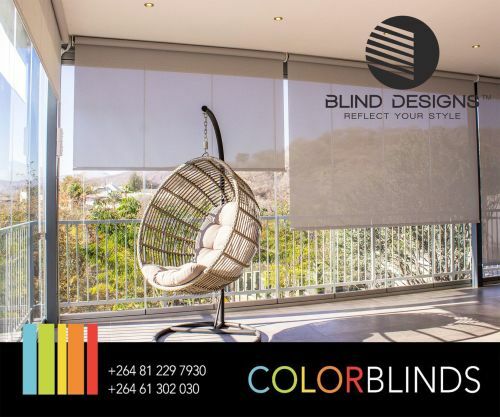 It can also be about using old and unused items in creative ways that will add colour and value to your home, and fulfill your creative urges. 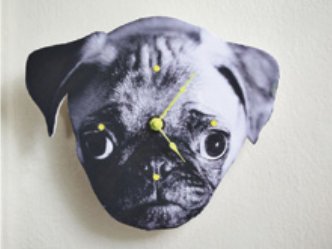 Why turn your favourite pet photo into a wall clock? Well, why not? 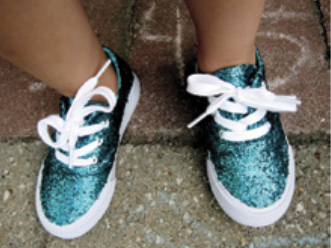 Decoupage with a bunch of glitter and give your old tekkies a shiny, new lease on life. 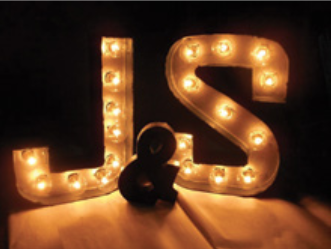 Some cardboard letters and lights are pretty much all you need to light up your home and your life. 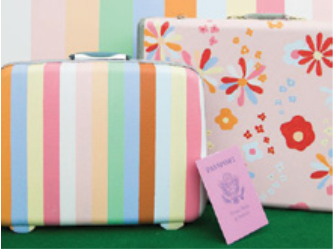 Crack out the paint and cut up some stencils to make your crusty old suitcase stand out from the crowd. 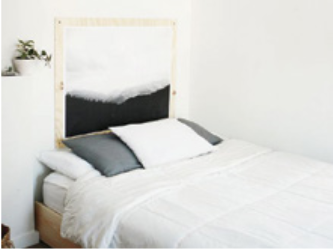 A simple piece of plywood at the head of your bed can become the placeholder for whatever art print you're feeling that week. 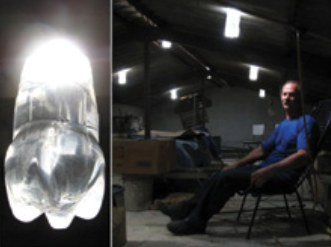 An empty bottle, filtered water and bleach is all you need to light up a dark space, without electricity.